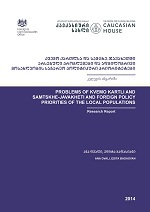 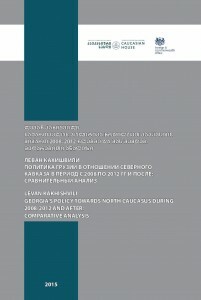 The goal of this paper is to examine and evaluate the strategy on the North Caucasus during 2008-2012 as well as the current situation in this regard. 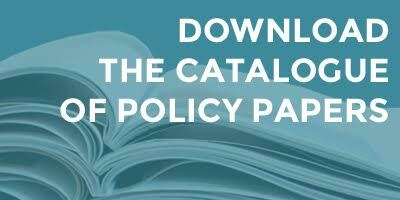 The paper provides cost-benefit analysis of some of the policy components implemented from 2008 until 2012. 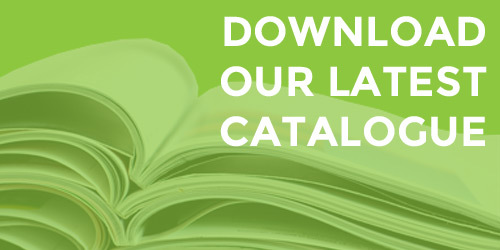 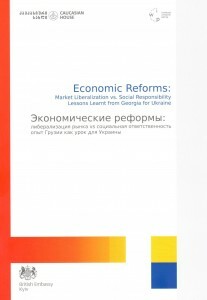 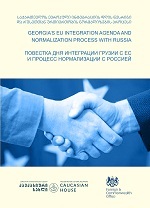 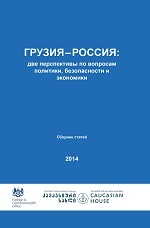 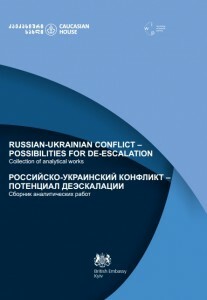 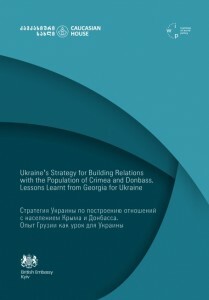 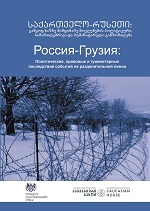 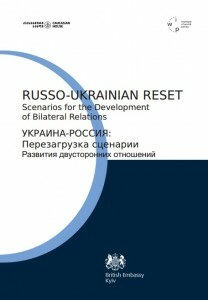 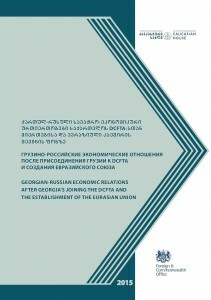 The publication is a collection of articles written by Georgian and Russian mid-career professionals about Georgian-Russian relations and other related topics.